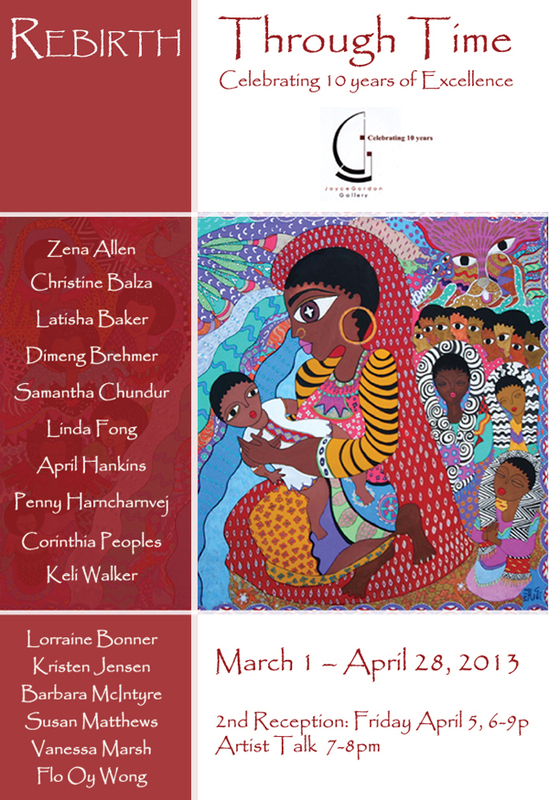 New works by Amana Brembry Johnson. I feel like I went to church! Viewing AJ’s sculptures is akin to receiving a laying on of hands–one is TOUCHED and MOVED. 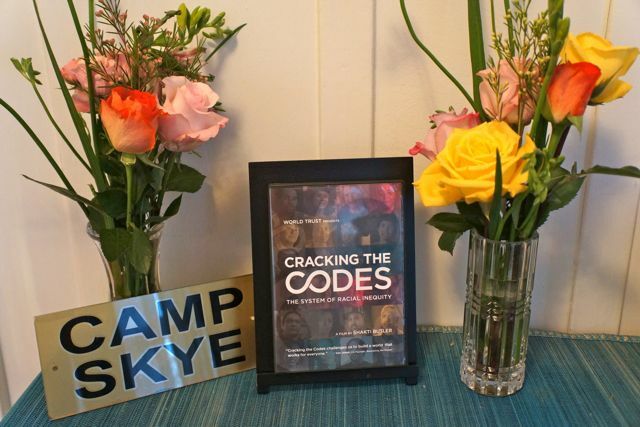 On Sunday January 27th in Oakland, CA Camp Skye featured filmmaker Shakti Butler and a screening of her latest video Cracking the Codes:The System of Racial Inequity. The video illuminates the institutional and structural aspects of inequity. Shakti Butler, PhD, filmmaker and Founder & Creative Director of World Trust, is a dynamic educator in the field of racial equity. Dr. Butler engages her audience with participatory keynotes and seminars, often using clips from her films. She is frequently hired by organizations seeking a catalyst for change. Dr. Shakti Butler is a multiracial African-American woman (African, Arawak Indian, and Russian-Jewish) whose work as a creative and visionary bridge builder has challenged and inspired learning for over two decades. She is the producer and director of groundbreaking documentaries including The Way Home, Mirrors of Privilege: Making Whiteness Visible,and Light in the Shadows. Her latest film Cracking the Codes: The System of Racial Inequity uses story, theater and music to illuminate the larger frame of structural/systemic racial inequity. The objective of Art Battles® is to create live art events and competitions to expose emerging artists to the public. This becomes an exhibition of the creative process through a battle between teams of artists. Art Battles is innovative in that it has changed the way artists demonstrate their talents, creating a new model for art exhibition and sales. The goal of Art Battles is to create a platform for inspiring this global movement.